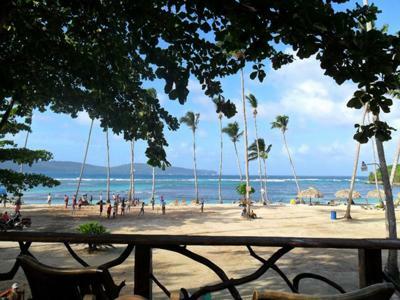 Da Grand Aparta hotel Las Galeras, is located in the town of Las Galeras, on the Samana Peninsula in the Dominican Republic just 25 minutes from the picturesque town of Samana. Near the most beautiful beaches of the bay of Rincon. We are a prestigious hotel with international recognition with 24 standard apartments, spacious and comfortable, fully equipped with air conditioning, telephone, satellite TV, mini bar, fridge, ironing board and free safe box. Also have 2 spacious suites with jacuzzi. We offer an accommodation of high quality and prestige services. 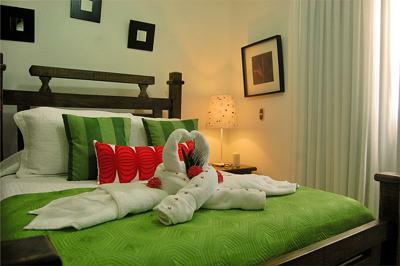 The facilities of our hotel are, swimming pool, jacuzzi, pool bar, Cigar bar, laundry, 24hr of security parking; for an additional cost we have taxi services, eco-tourism excursions, bikes and four wheels. 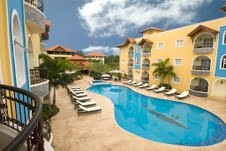 We are a paradise in the Caribbean, we give you a warm welcome where the guest comfort is our priority. WE ARE THE SPECIAL HOTEL FOR A SPECIAL GUEST!!! For more information about Da Grand Hotel Las Galeras please send a quick request via our Contact page -- Thank you! I’m looking forward to book such a hotel room for two with all the facilities. We selected your hotel as it is having a beach at a walk able distance. We will be taking an extra room if possible. Yeh these guys are awesome. I have stayed in this hotel for one week. I don’t know whether they remember my name. It is actually a paradise that you must not miss. The food they provide is awesome. Staffs are very friendly.